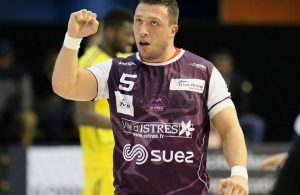 Home / Index category / Meshkov Brest to keep Ivan Pesic until 2019! 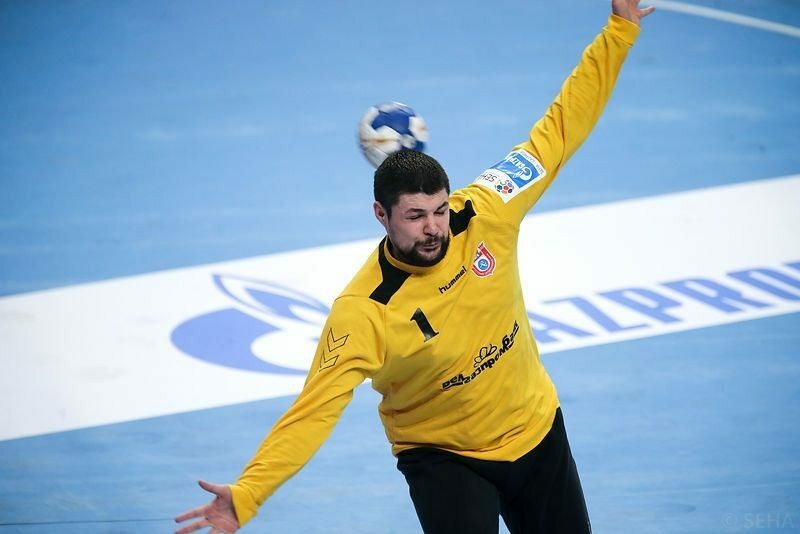 Croatian goalie Ivan Pesic will stay at Meshkov Brest until 2019. The member of Croatian national squad at Olympic Games in Rio signed new two-years deal with ambitious Belarussian team. Pesic played previously at RK PPD Zagreb, Veszprem, RK Maribor Branik, but full potential the 26-years old goalkeeper achieved in the last three years in Belarus.